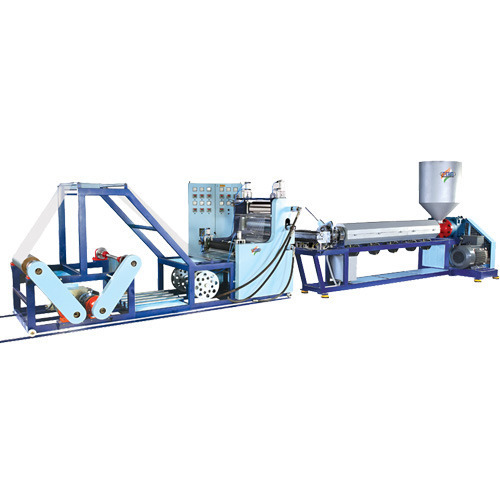 Our range of products include sheet extrusion line machine. We have complete allegiance in manufacturing and supplying a wide assortment of high in class Sheet Extrusion Line Machine. Ideal for processing polypropylene, polystyrene and high impact polystyrene sheets this machine is equipped with certain quality approved components such as extruder, winder, and a console for electric controls. Our prestigious clients can avail this high performing extrusion line machine from us at the best price. Looking for “Sheet Extrusion Line Machine”?